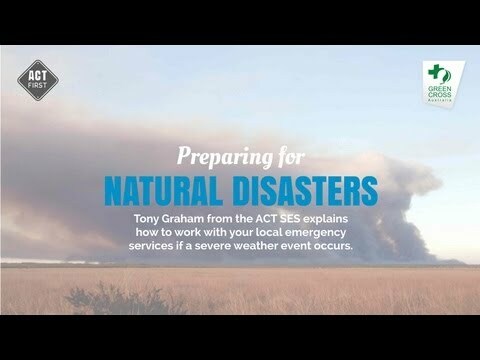 When a supercell thunderstorm hit the region on Australia day, it caused flash flooding with tragic consequences. Seven people, including four children, died due to drowning or injuries. 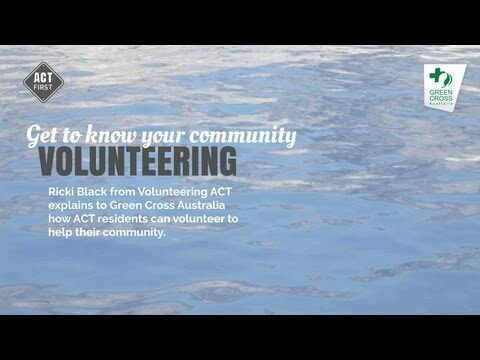 Widespread flooding occurred in Woden Valley, south-east of the city, which filled the creek that ran beside the Woden Valley freeway. 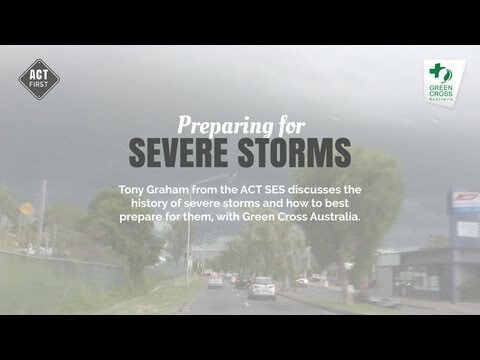 The storm hit at peak hour while many people were on their way home. Traffic on the freeway halted when culverts at one end of the valley were blocked with debris. 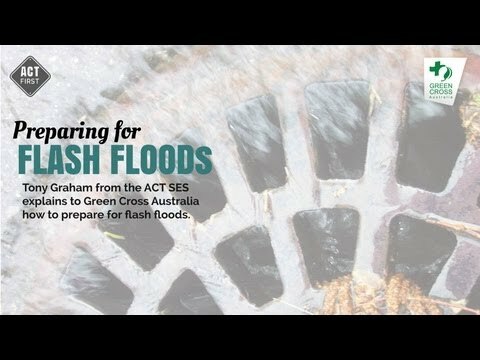 The backup of water sent a flash flood onto the freeway. This wall of water surged over more than a dozen cars, sweeping them away in the torrent. Roads and stormwater systems were also extensively damaged. At the coroner's inquiry into the drownings, it was revealed the stormwater system had been designed to accommodate a "100-year-storm". However the system was not built to withstand the excessive runoff from urbanised land which, a decade previously, had been grassland and woodland. It was estimated that around 95 mm of rain fell in one hour during this event and the damage $9 million. 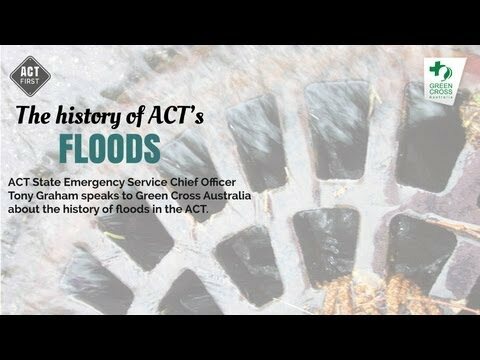 1/5 The history of floods Tony Graham talks about the history of floods in the ACT.